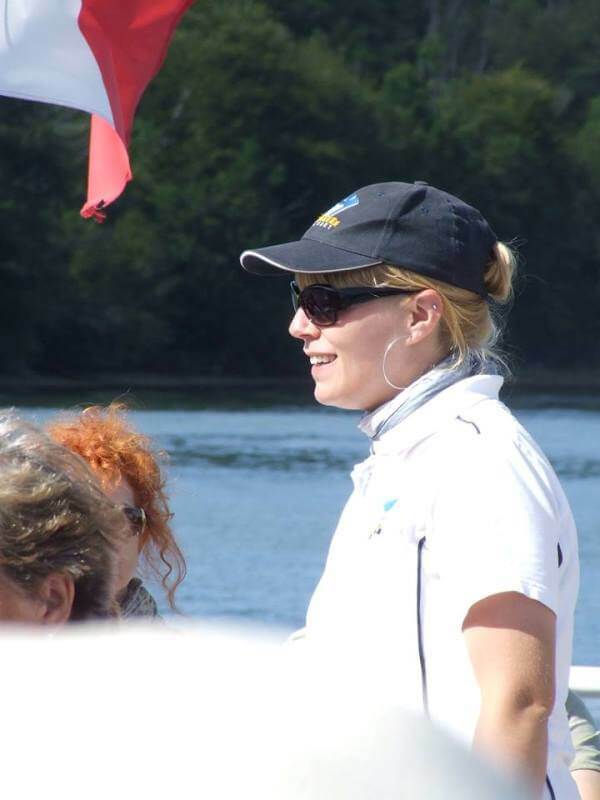 Your program from April to September: Departure from Bénodet, guided cruise along the River Odet to Quimper, free-time stopover in Quimper and return to Bénodet. 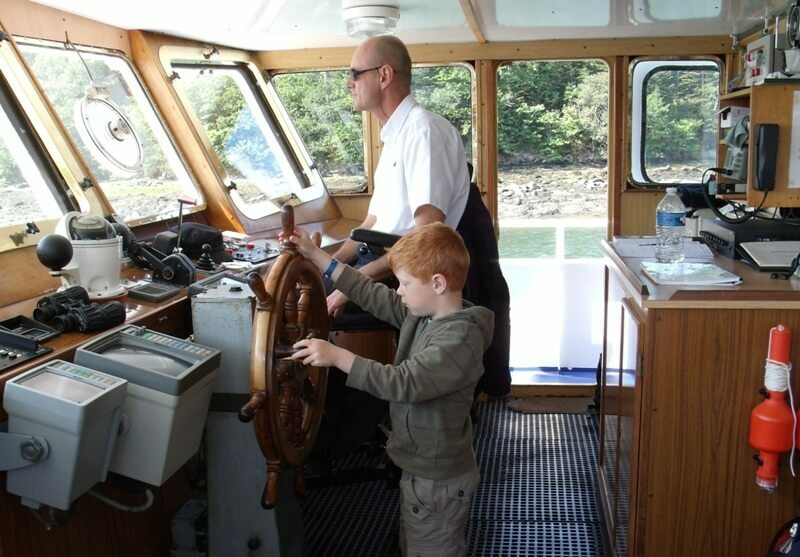 Round trips from Quimper are also available depending on the tide. 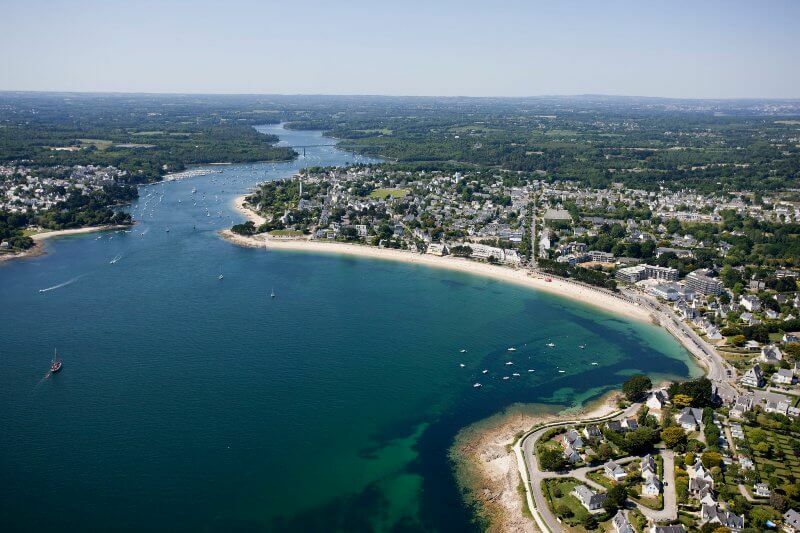 By choosing the cruise along “the most beautiful river in France”, make a stop-over in the capital of Cornouaille (the Breton celtic region), or in one of the most attractive coastal resorts in Brittany! 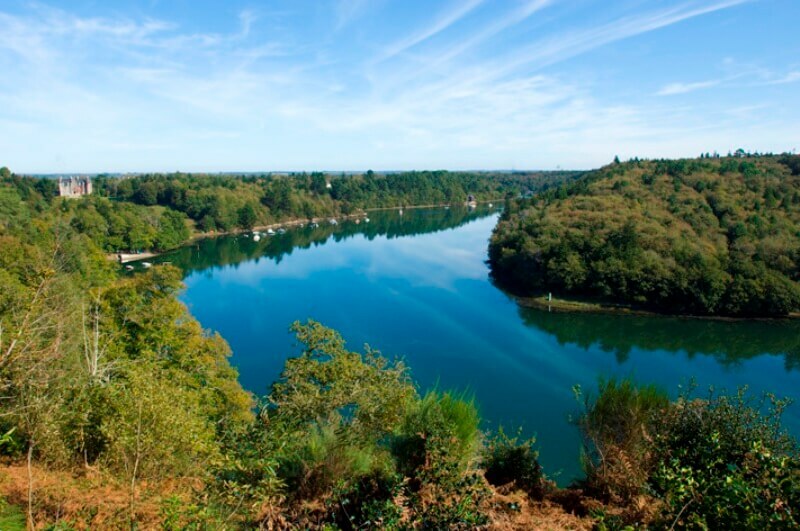 The River Odet flows between two different Breton regions, “Pays Bigouden” and “Pays Fouesnantais”, which have distinctive traditions and cultures. But it also links towns like Quimper, Bénodet and Sainte Marine. 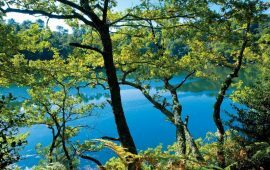 Whether travelling up or down the river, you will be enchanted by the ever-changing natural landscape and the manor houses that line its banks. 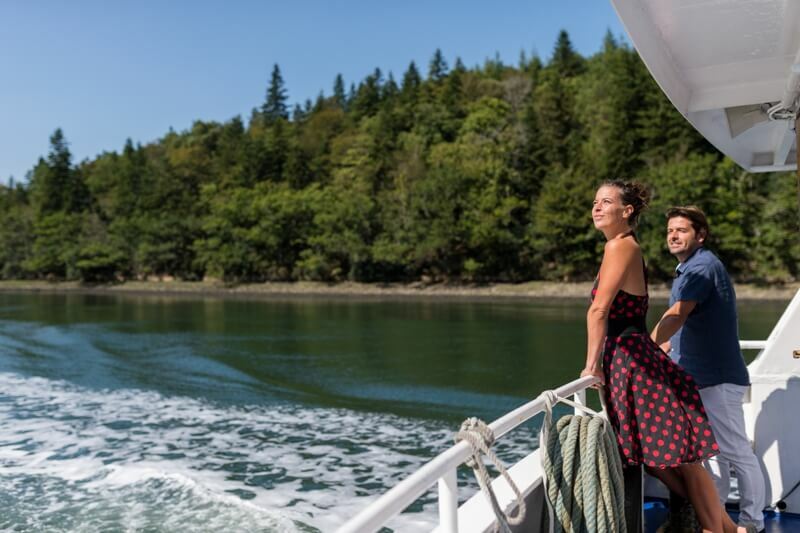 Come aboard our boats, discover peaceful landscapes, listen to enchanting stories about the Odet and take advantage of a free-time stop-over in Quimper or Bénodet. Your departure point is the old harbour, in Bénodet. 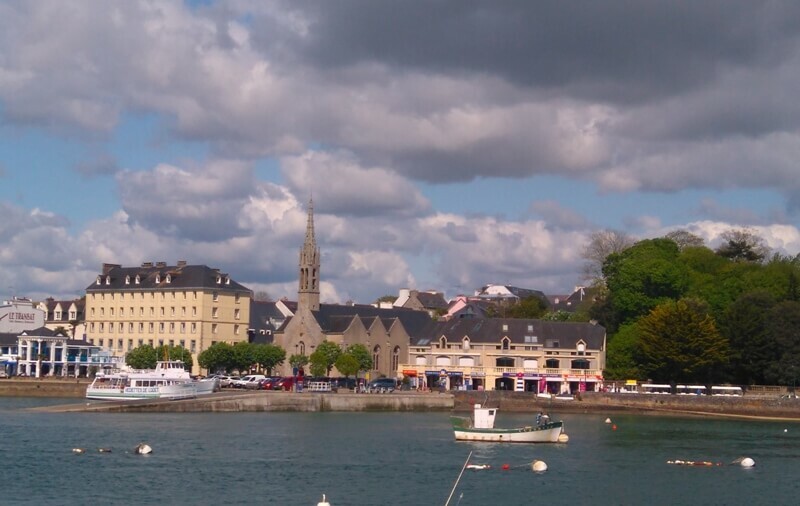 The boat sails up the Odet to the port of Corniguel, located a few kilometres from the centre of Quimper. There, you take a free bus to the centre of Quimper. Start your visit right there and continue up to the historical centre of the city. Cathedral, narrow streets, authentic boutiques, market place, and many other attractions are waiting for you. 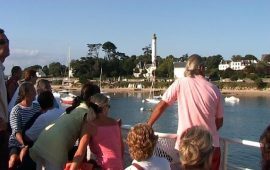 After your stay, take the bus back to the port and return to Bénodet! 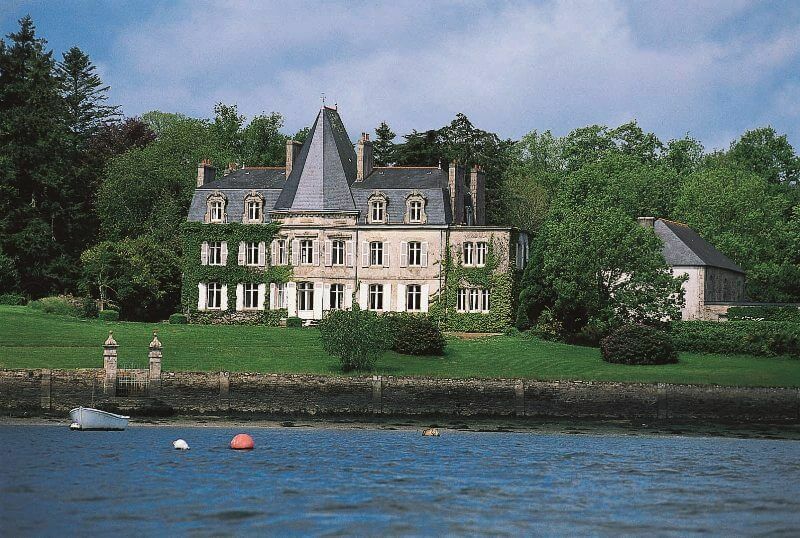 Take a trip to the seaside resort, Bénodet ! Your departure point is the port of Quimper, Corniguel. 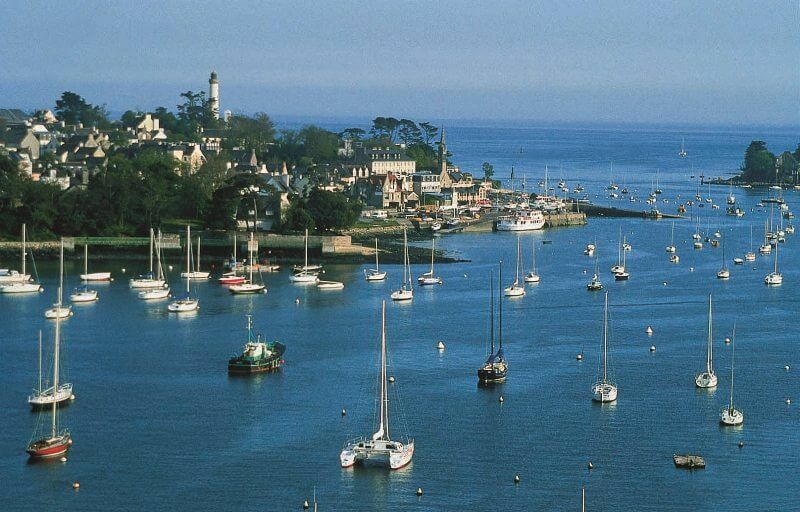 Take the boat and sail down the river to Bénodet, one of the most attractive coastal resorts in Brittany! There you will find numerous activities, safe beaches and many restaurants and cafés. Take the little train and tour the resort. Finally, don’t miss the dreamiest ice‑cream in town, at “L’Escale Sucré Salé”. 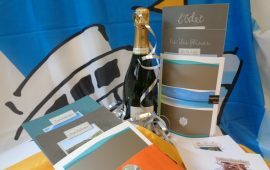 Believe us, you’ll leave Bénodet with exclusively positive memories ! Tides, what is that ? Departures on the Odet river depend to he tides. 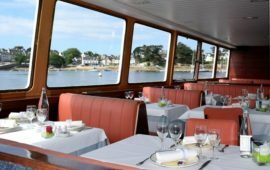 It is possible to get on board from Benodet when the tide is low and high. 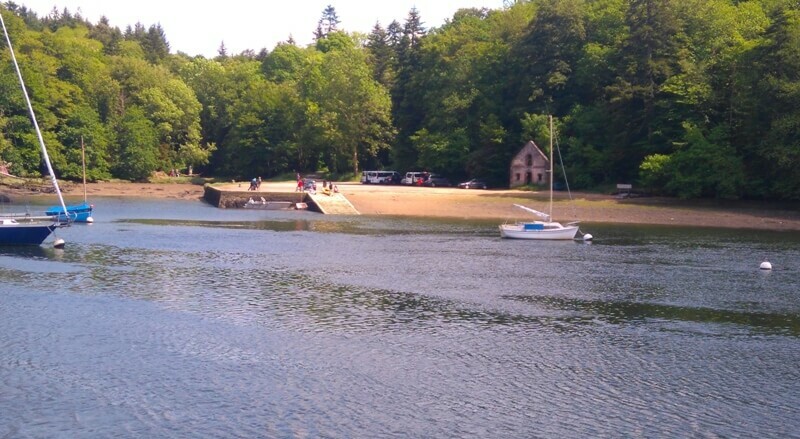 But, departures from Quimper need a high tide. So, stopover times are not regular. Check out the timetables departures to organize your stopover. 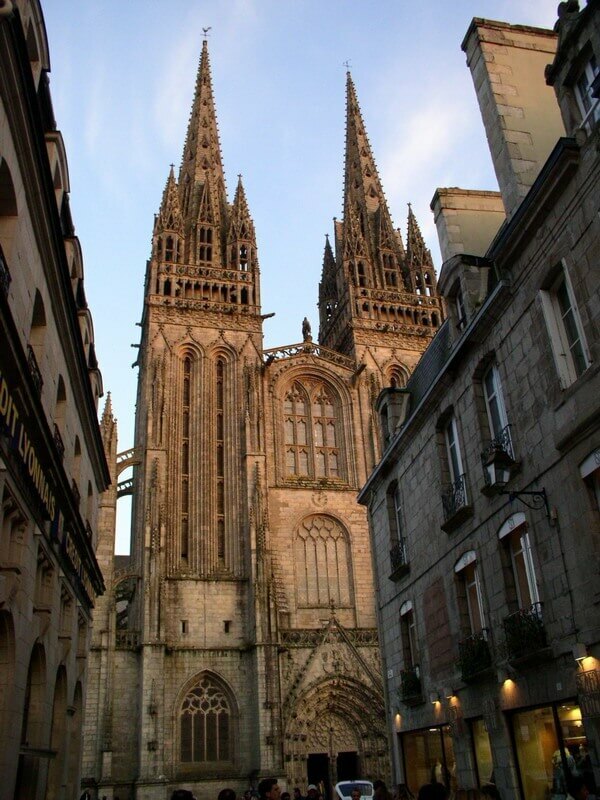 Bus ticket from Corniguel port to the city centre of Quimper is 1,40€. Free trip for children under 6.